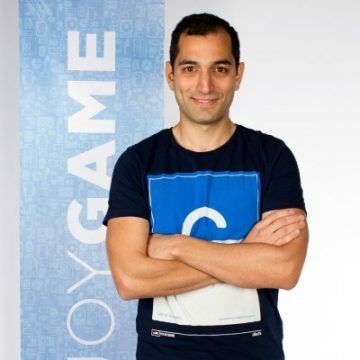 Guven Celikkaya is currently the Mobile Product Manager at Netmarble Turkey. He worked as the Product Manager and Business Analyst at the same company. He holds a Bachelor of Arts in Communication and MBA Degree from Yeditepe University.